Hohenstein is an idyllically located village in Middle Franconia. Hohenstein is composed of 44 residential houses with ca. 90 inhabitants and an intact village community. It is the highest situated inhabited village in Middle Franconia. 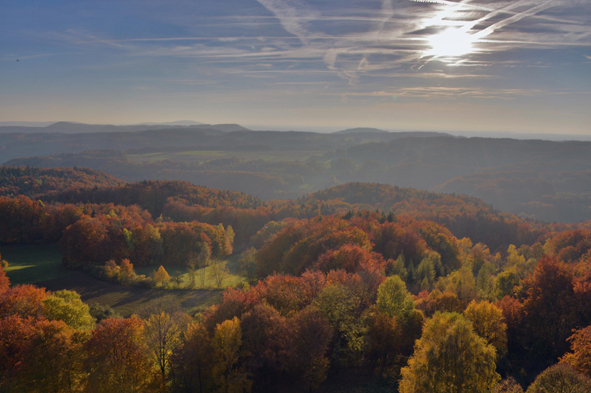 During the week, Hohenstein is a quaint and rather quiet place. Though, on the weekends, it turns into a lively place which attracts many tourists.